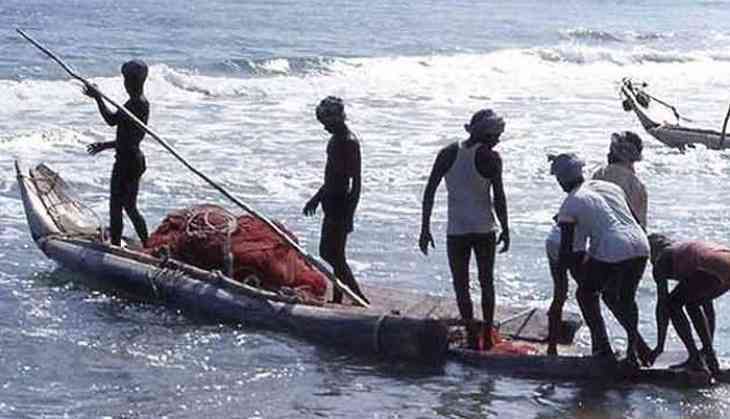 The Tamil Nadu government on 19 April,gave a total financial assistance of Rs 90 lakh to 18 fishermen whose damaged boats, earlier seized by the Sri Lankan navy, became unusable. The fishermen hailing from various districts of Tamil Nadu were attacked by Sri Lankan Navy while fishing, a state government release said. It said that the boats, which were in the custody of Sri Lanka were released through a series of initiatives taken by late Chief Minister Jayalalithaa. The Tamil Nadu government had formed teams to repair the 64 boats, which suffered minor damages. "The Government had borne the total cost involved to repair the boats. However, 18 boats that were extensively damaged sunk in the Bay of Bengal", it said. Considering the livelihood of the 18 fishermen who lost their boats, Chief Minister K Palaniswami directed officials to disburse Rs 90 lakh to the families from the Chief Minister's Public Relief Fund. Palaniswami handed over cheques of Rs five lakh each to the families at an event at the Secretariat today, the release added.